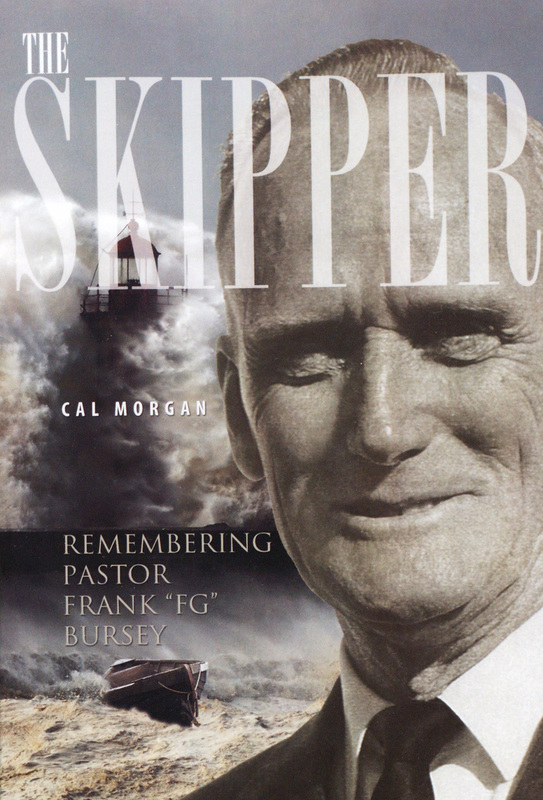 Morgan, Calvin E. The Skipper: Remembering Pastor Frank “FG” Bursey. Belleville, Ontario, Canada: Essence Publishing, 2013. Paperback, 260 pages. $20.99 retail. Order from: Essence Publishing. You can obtain this book from me, the author, Cal Morgan.